Today, bank loans, grants, funding, donations and other traditional ways of financing business ideas have a new competitor. Initial Coin Offerings (ICOs) represent are an exciting and innovative form of investment for start-ups. The specificity of this method is based on blockchain technology known from cryptocurrencies. Business ideas quite often go hand in hand with a lack of resources. Many new entrepreneurs, or those who are just dreaming of starting their own business, face the same difficulty—a lack of money. When the implementation of business plans exceeds available funds, there are two options: take what the market offers or postpone your plans. Economists and business experts tend to agree about the sources of financing and the surplus of money. Banks compete for customers and offer low interest rates. However, they impose requirements which are connected with the issue of incurring risk. Many start-ups fail to survive the first three years. In the catering industry, for example, the majority or almost 80 percent of projects, fail at this point. Therefore, banks are cautious about new companies and this is not due to bad intentions. Instead of large start-up loans, the old English bootstrapping rule can be recommended to young entrepreneurs. “I suggest basing funding on what is at hand and on one’s own capital. In order to achieve success in business, you do not need to start in a large, modern office and with a large team. After all, Bill Gates started in his garage,” says Piotr Kicinski, Chairman of the Board, Cinkciarz.pl, one of the companies in the Conotoxia Holding Group. Conotoxia started in the demanding market of fintech solely based on its own capital, and was successful. 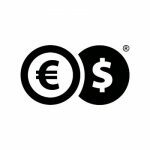 It began in Poland, but today the companies in the group offer online currency exchange, payments, money transfers and Forex trading – in short, they provide various online financial services in many European countries. In an era of social networking, crowdfunding was born, even though the foundations of this form of raising capital were actually laid in the 18th century. Today, however, with the ease of the Internet, you can present your most innovative business idea to the world and then encourage a large group of investors to invest in the start-up and development of the described business. Of course, in the case of business projects, investors spend their money in search of a profit. Therefore, the applicant has to take into account the fact that, as with bank loans, they will have to repay their debt plus interest. That’s true even if, thanks to crowdfunding, they raise capital faster, more easily and without the additional criteria which would be crucial for a banking institution. Crowdfunding, however, has at least one major drawback. You have to open up and share your business idea with the competition. If the idea is well-founded, then even before investors are interested in it, someone else can use it, as well as the plan. Young companies, presenting their white papers, raise capital. They do this by selling tokens, which investors can later trade. 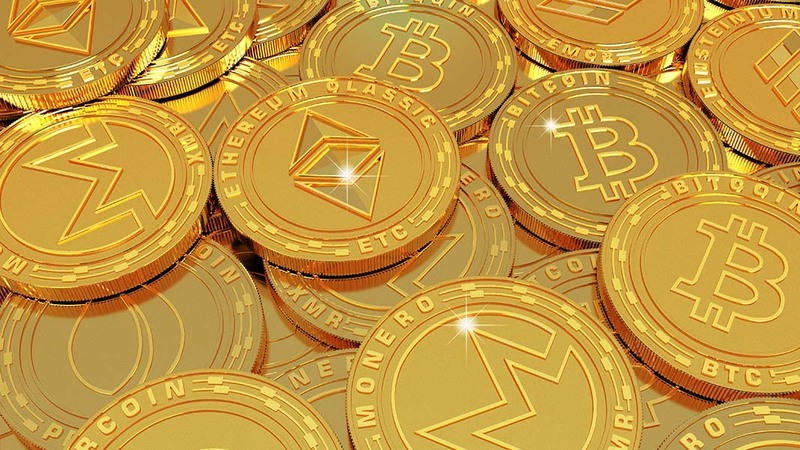 In exchange for tokens, young companies receive cryptocurrencies, which can be converted into traditional money and spent on business development. This is a brief explanation of how Initial Coin Offering (ICO) works, a public method of business financing based on cryptocurrency technology. The ICO method is gaining popularity incredibly fast. Startups benefit from it, but the other side of the coin is even more interesting. This is mainly because ICOs tend to make above-average returns to investors. Researchers at Boston College calculated that the ICO group analyzed gave investors an average return of 179 per cent, in just under three weeks. The number and scope of ICO-funded business ventures is also increasing. A survey by PwC, a consultancy firm, found that 537 ICOs were conducted over a period of only five months in 2018, almost the same number as last year’s 552 ICOs. It is worth knowing that the United States has become the global ICO center. Last year, 87 ICOs were implemented here, while from January to May this year there have already been 56. Andrzej Tomasik is a writer and PR Specialist with Cinkciarz.pl. Follow @Conotoxia on Twitter.